Meet Captain Bill Goldschmitt, an author, blogger, and commercial shark fisherman. Captain Bill is a passionate, opinionated, and influential man in the world of shark conservation and management. Unfortunately, the opinions that he chooses to passionately share are wildly incorrect. 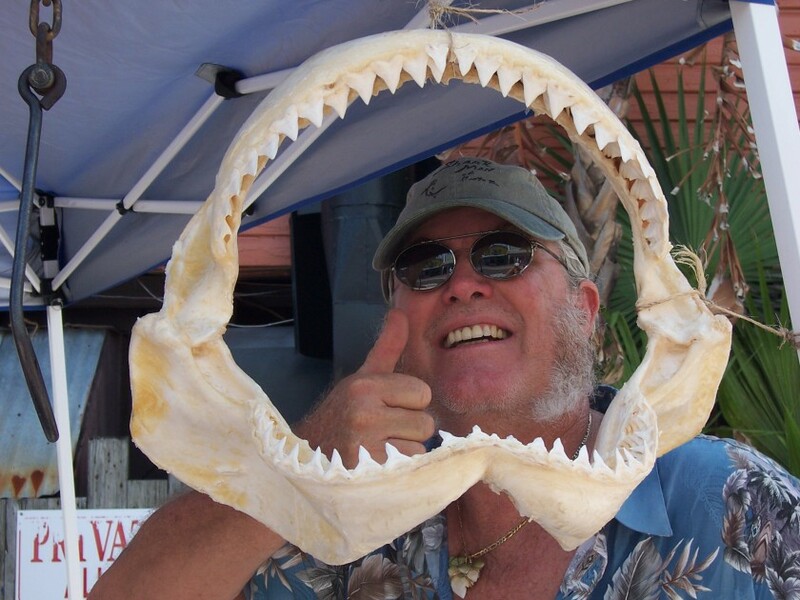 Captain Bill is a leading proponent of many ideas that have no basis in reality, including the notion that shark conservation efforts lead to an increased danger for humans from shark attacks. He repeats this idea often on his blog. 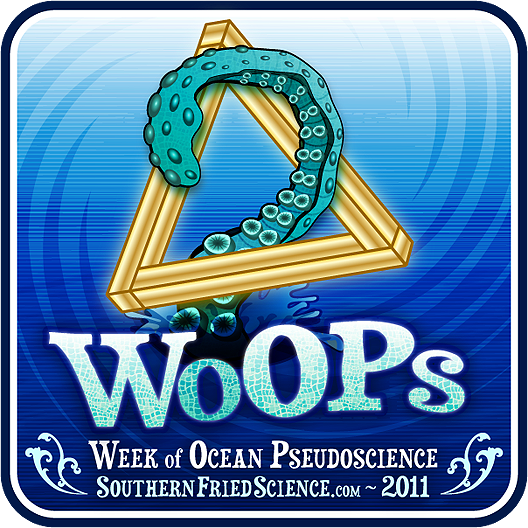 In recent months, he has written that the Florida Fish and Wildlife Commission has declared “open season” on Florida bathers by even considering new shark protection efforts, pleaded with Shark Week to focus more on how dangerous sharks are and less on their dwindling numbers and ecological importance, and compared shark conservationists to those who apologize for al-Qaeda terrorists.